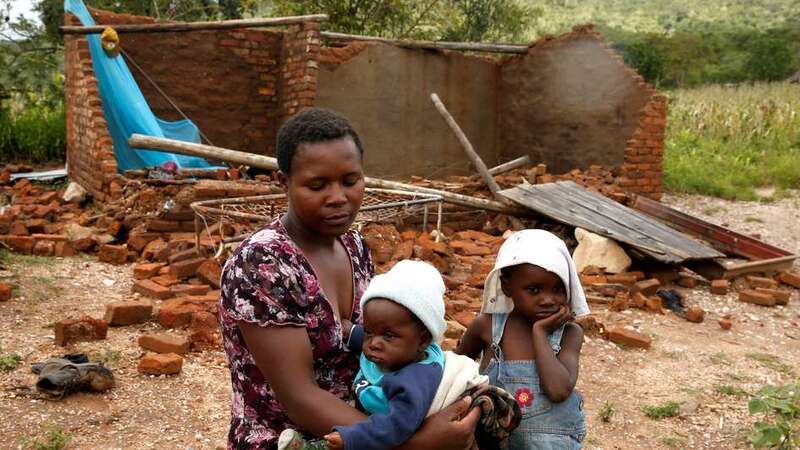 Zimbabweans have really come together in facing the devastating effect of the tropical cyclone Idai which has affected a lot of people in Manicaland, Zimbabwe’s eastern province. The UN describes this as the worst natural disaster in Southern Africa ever. Almost a hundred Zimbabweans had been confirmed dead at the time of publishing this. thousands of homes have been destroyed or partially destroyed and about 600 families have been left completely homeless. Citizens from across the country and others outside the country have involved themselves in offering relief. 2. Econet Wireless Zimbabwe Ecocash Biller code 320041. Econet has pledged to match dollar for dollar all individual contributions made towards this cause. 8. ONEchurch via bank: Account Name: Highlands Presbyterian Church. Acc No: 1003090427. Northridge Park.  In-kind contributions: Thousands of people in Chimanimani, Chipinge and other areas need food, clothing, medical supplies and other essentials. There are organisations that are collecting such in-kind contributions. It’s important to bear in mind that these families are probably going to need a lot of support for quite some time as some of them have to start from the ground up to build livelihoods and homes. 2. 45 Moffat Ave Hillside (Along Burnside road) Or call 0773 103 262 they will come and pick your donation. Please note, if there are any ongoing campaigns not listed here that you know, let us know in the comments and we will vet them and add them.